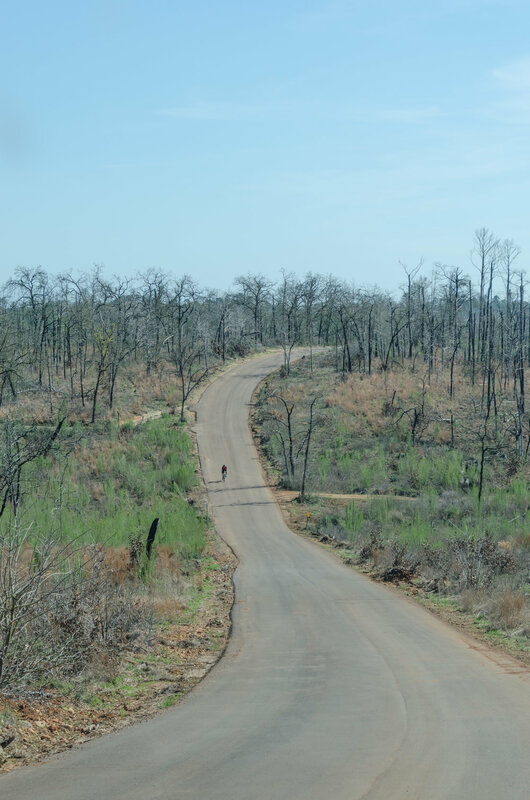 Thirty miles east of Austin grows an anomalous 13 mile wide forest of loblolly pines. 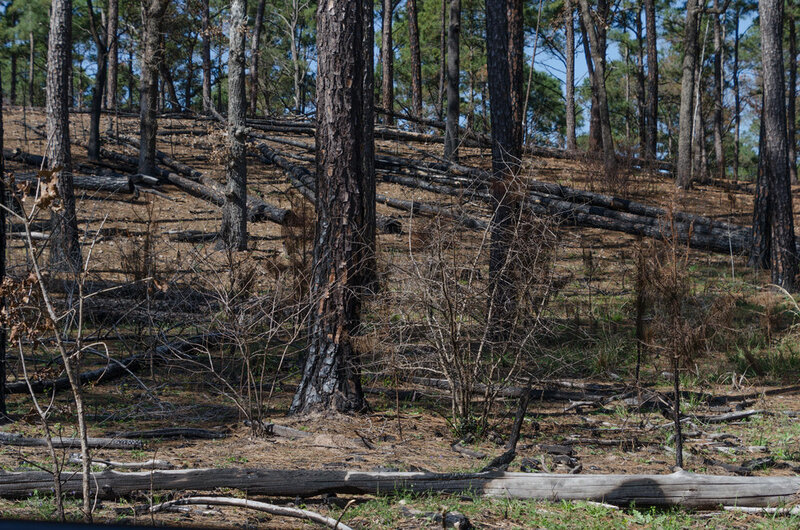 This small enclave of trees is known as the Lost Pines Forest due to its distance from the genetically similar Piney Woods region of East Texas. 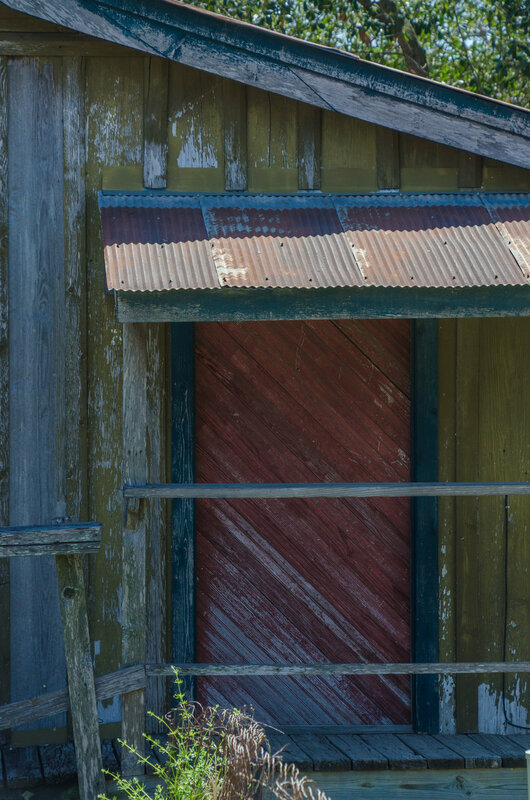 Within the Lost Pines Forest lies the small town of Bastrop, whose first inhabitants built an economy from the sale of lumber. 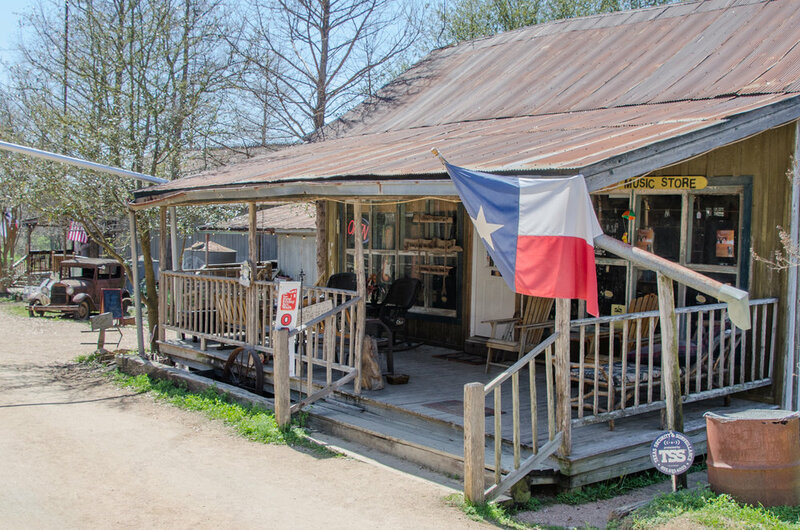 The town was settled in the 1830s, during the years leading up to Texas independence from Mexico. 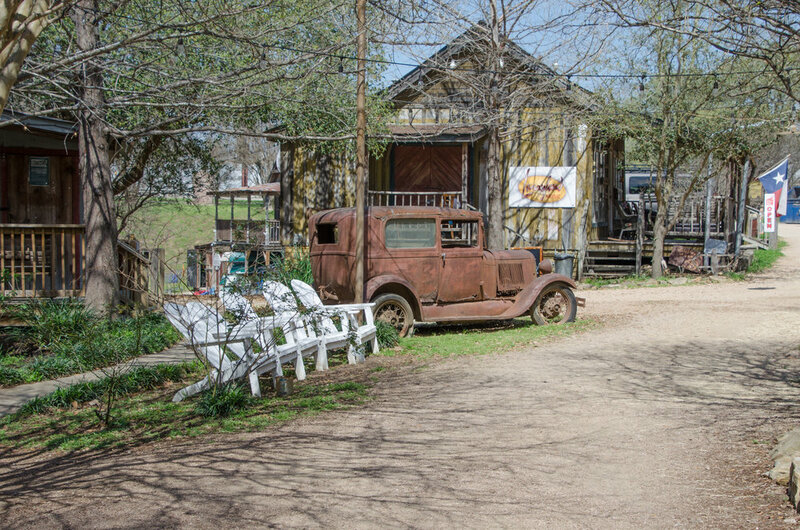 The population remained small up until the last few decades, when Austin’s growth swelled outward. 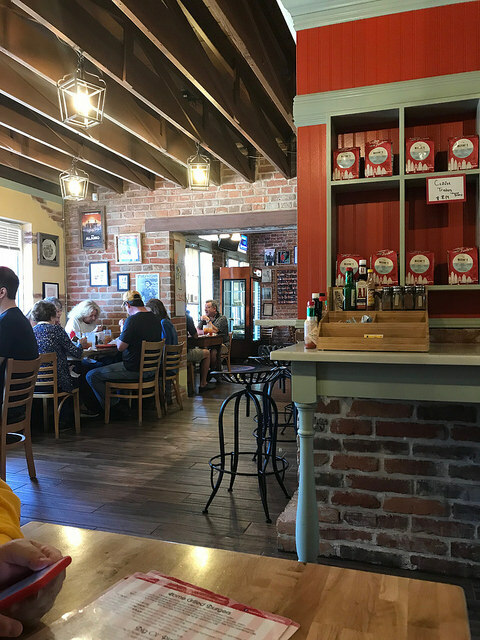 Austin’s influence on Bastrop seems evident; a number of the town’s newer buildings mirror the modern design you often find in Austin, which lends the town a youthful energy. The new arrivals have not replaced the older structures though. 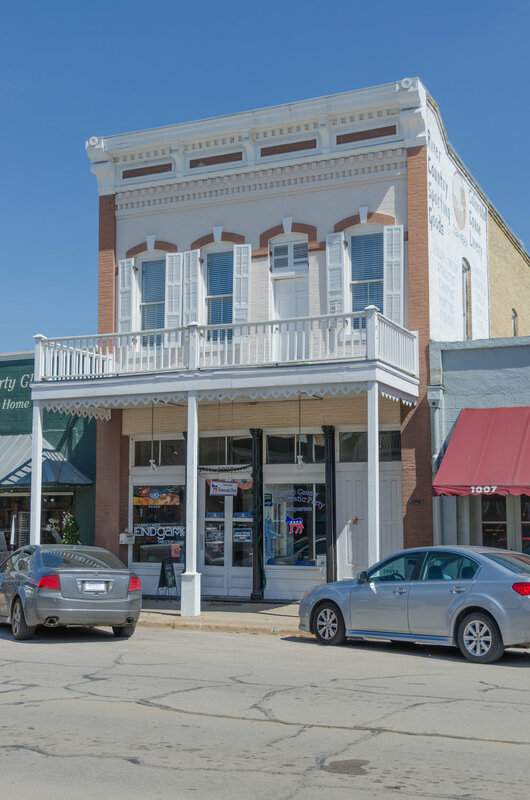 The town’s Main Street welcomes visitors with all the historical charm a visitor could hope for. 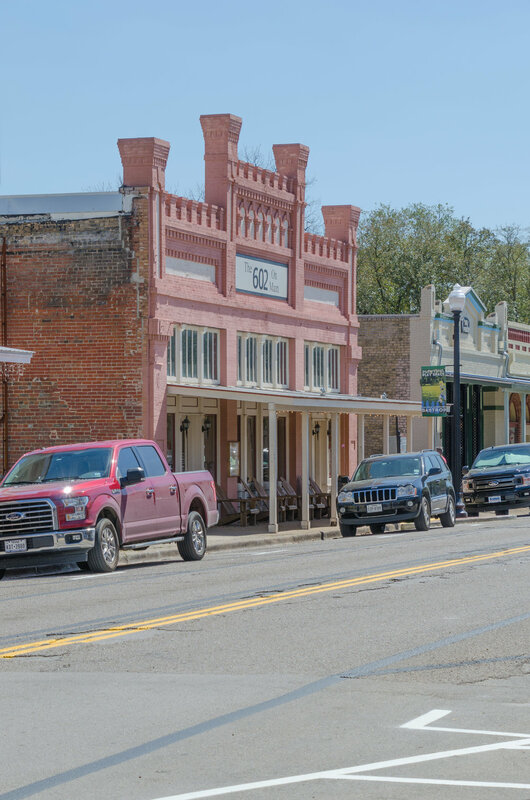 Retail space seems difficult to come by, which is a good indication of Bastrop’s popularity. Stores and restaurants line the somewhat narrow street, where parking spots are hard to come by. Extra parking can be found between Main Street and the Colorado River. 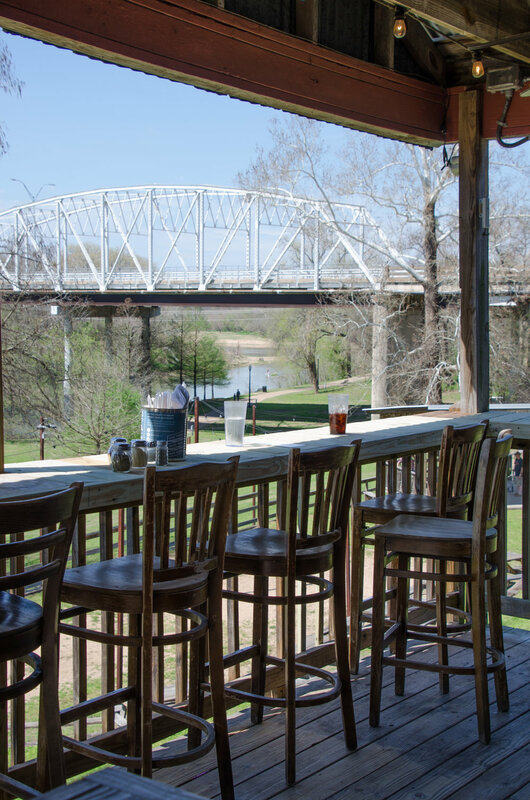 As if Bastrop’s inviting atmosphere wasn’t enough, the town sits on a bluff overlooking the wide Colorado River. From the parking area, a set of stairs leads visitors down to the footpath that runs both north and south along the river. Visitors with children might find it useful to head north along the path. You won’t have to go far before arriving at a park and a large playground. 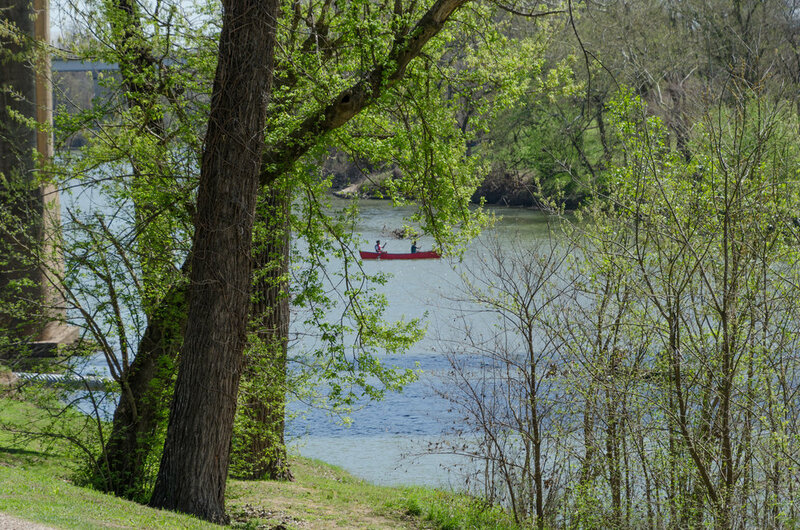 If getting out on the water is more your idea of fun, Bastrop River Company provides canoe and kayak rentals. While walking along the river path, you can’t miss the Colorado River Bridge. Take the time to walk across it. The beautiful truss bridge opened in 1923. In the 1990s, a new bridge for vehicular traffic was built and the truss bridge is today reserved for pedestrians. 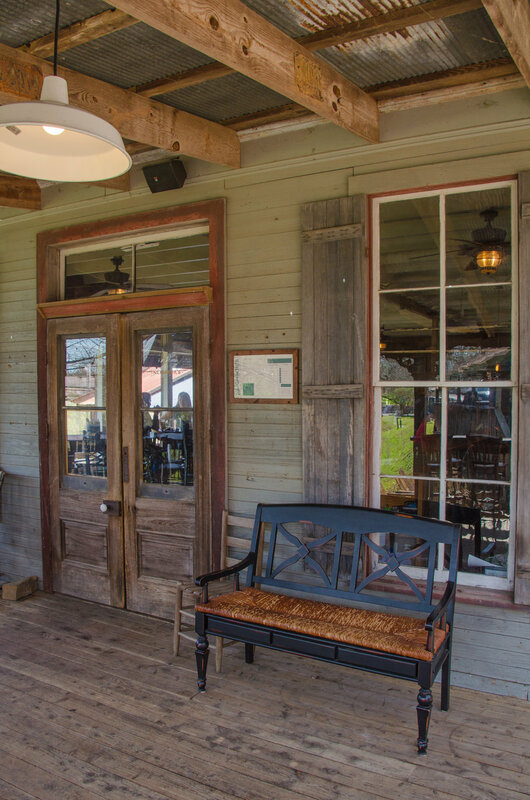 Should you happen to arrive both hungry and in search of river views, Neighbor’s Kitchen and Yard will provide a solution for both. Though there’s plenty of space inside the restaurant, on a beautiful day it’s nice to sit on one of the restaurant’s terraced decks and watch the activity below. 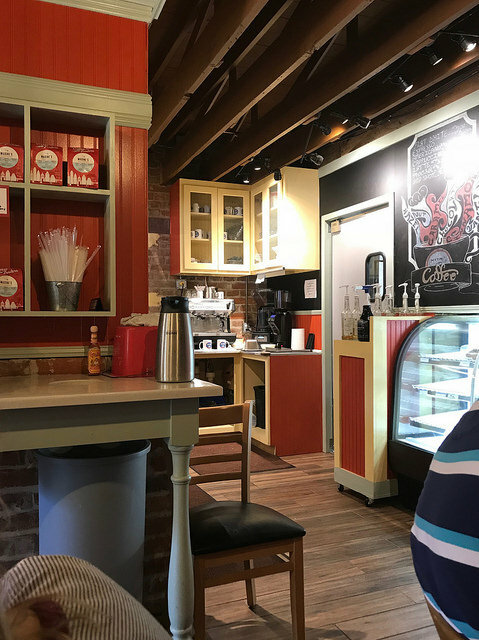 If you prefer to eat somewhere along Main Street, the inviting Maxine’s Cafe and Bakery can be recommended. 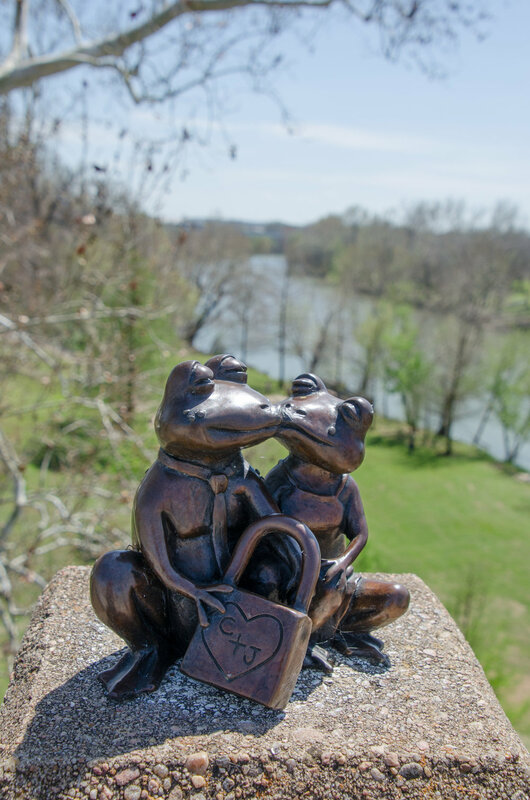 After visiting downtown Bastrop, take the time to see Bastrop State Park. If you visited before 2011, you may be a little reluctant to reacquaint yourself with the fire ravaged park. It’s not a happy sight seeing all the fallen trees and the areas that still look lifeless after seven years, but nature is about more than pretty scenery. Nature always has lessons to teach and the opportunity to see a forest regrow over several decades is well worth the time. In areas where trees survived the fire, tall saplings are already growing. 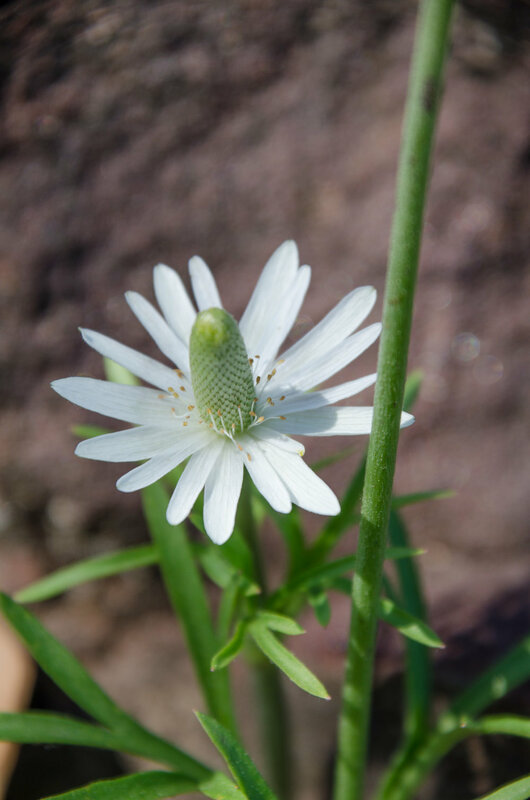 It’ll be at least 30 years before the forest returns but in the meantime, visitors have the rare opportunity of seeing a forest reestablish itself. 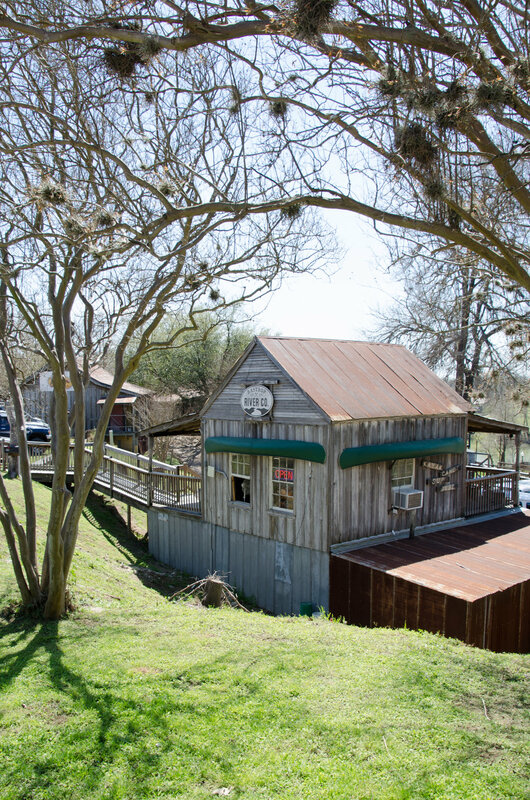 If you stay on park road 1C and exit Bastrop State Park, you’ll enjoy a nice drive and arrive at Buescher State Park, where the Lost Pines Forest is intact and you can stop and enjoy a shaded walk through the trees.